your customer good as new! Engaged In Offering Quality Products. 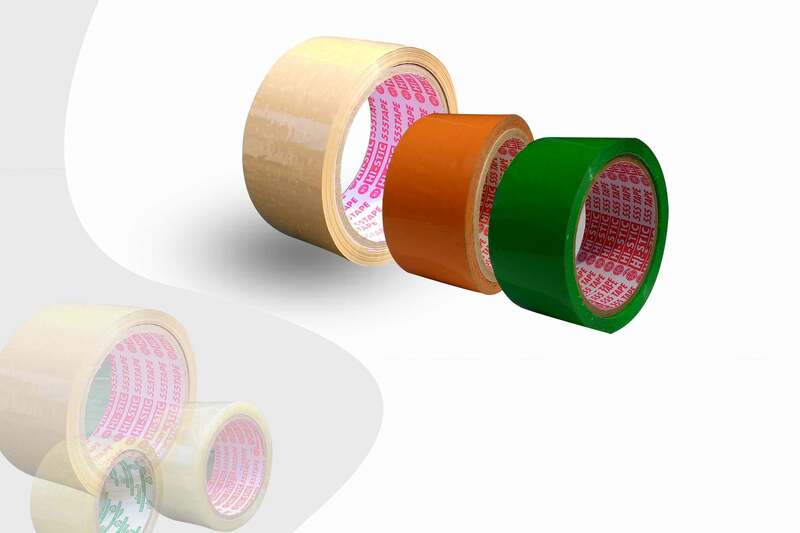 Established in the year 2011, we, "Roshni Industries", are the leading manufacturer, trader and supplier of premium quality range of Tapes Tape in India, Masking Tape in India & Self Adhesive in India.